Though our first thoughts of Civil War soldiers are probably of them in battle, the reality is that they spent much more time in camp than in battles. So, in addition to their uniforms and weapons, they needed items for life in camp. At the National Museum of Civil War Medicine, we have an exhibit which is dedicated to these items. 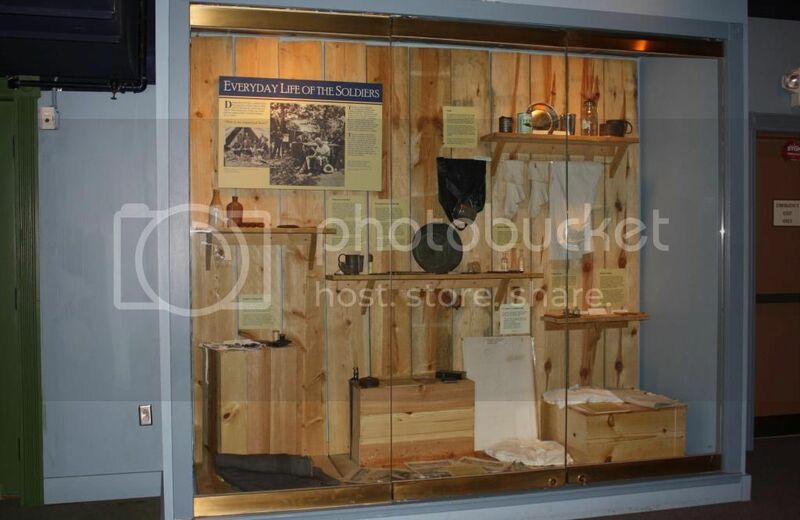 Let’s take a look at some of the things from the Everyday Life of a Soldier exhibit. 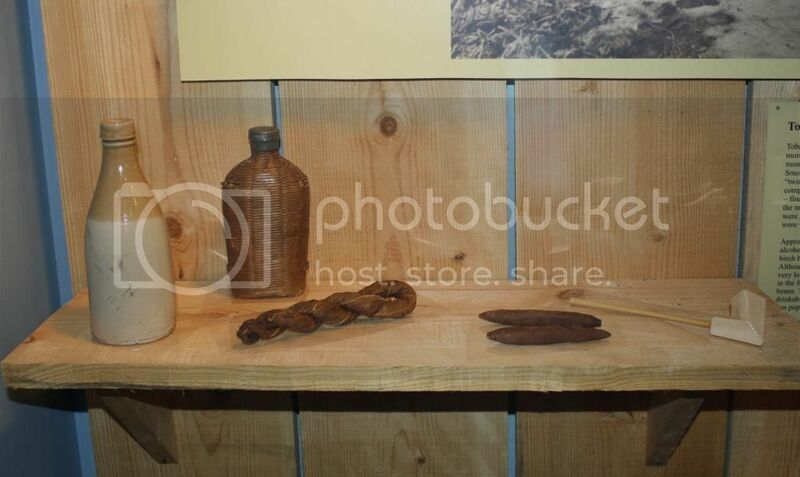 This display contains some typical items which would have been used by the soldiers in camp. Many of them were probably brought from home, but others could have been sent by their families, or even purchased from the sutlers that followed the armies. Most of the soldiers were far from their homes, so it is not surprising that many of them carried pictures of their families. 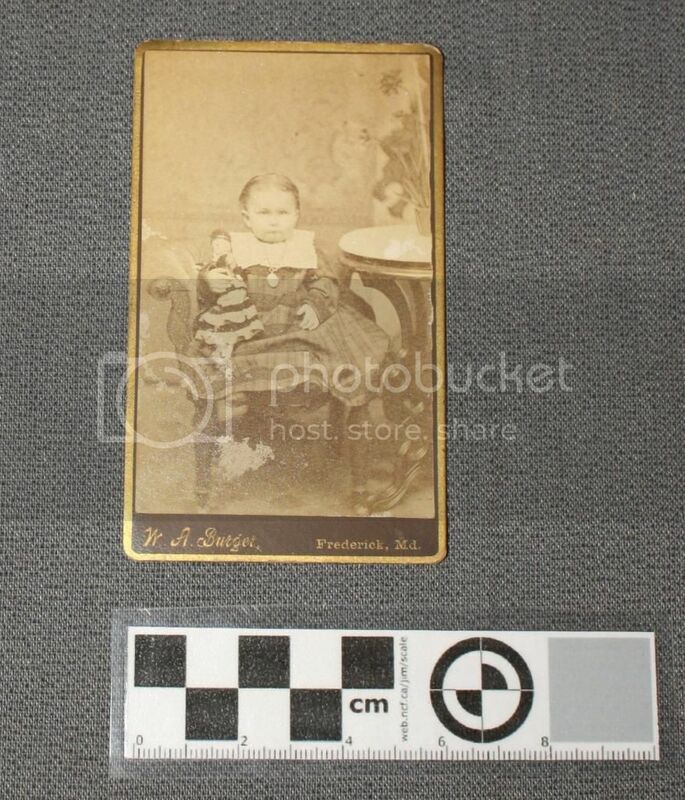 Though the little girl in this carte-de-visite is not identified, no doubt she had a proud father who carried her picture. CDV on loan from the collection of Robert Gearinger. Soldiers often wrote letters while in camp, and looked forward to receiving letters from home as well. 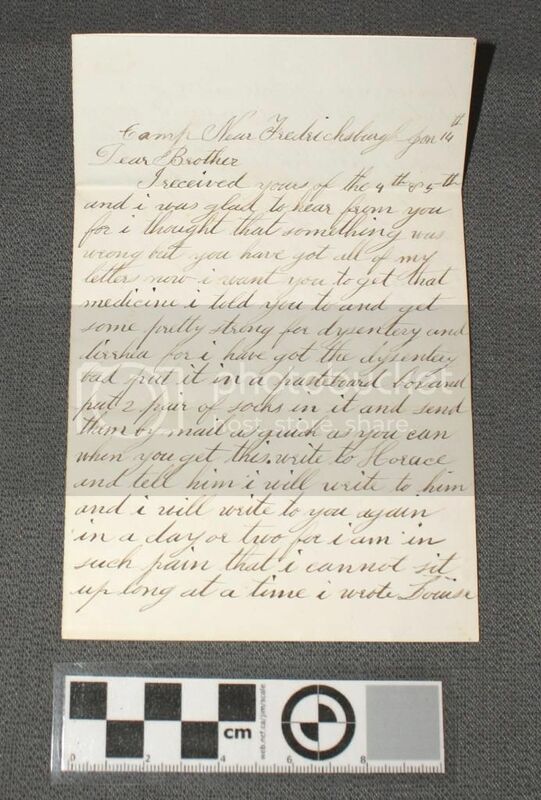 This letter was written by J.B. Foster from a camp near Fredericksburg to his brother in Rhode Island. In this letter he asks for money, socks, and medicine for dysentery. Diarrhea and dysentery were unfortunate parts of camp life as well, but I’ll save that topic for another post! Letter on loan from the collection of Mark Quattrock. 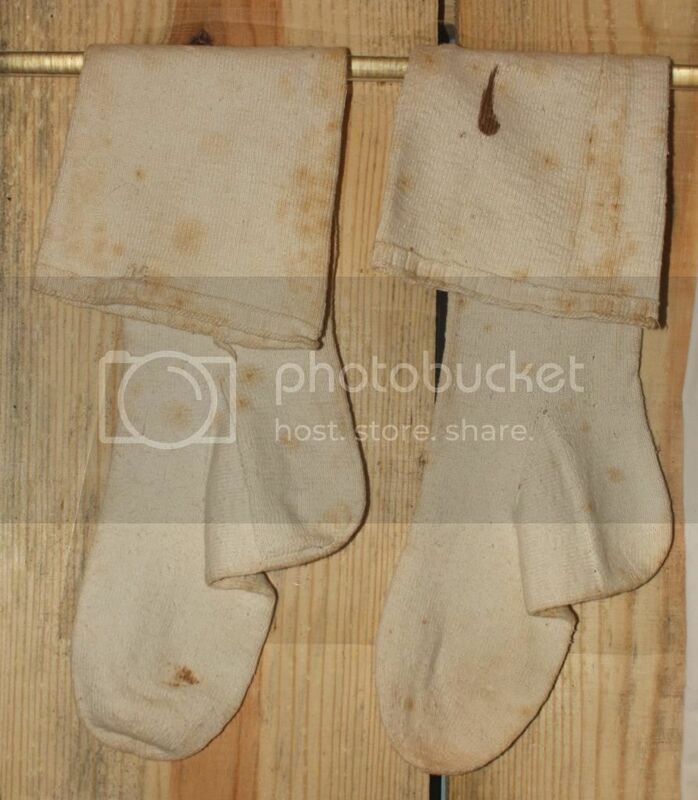 Civil War soldiers usually only had one uniform, though sometimes they had extra clothing items from home, like these socks. Their clothes took a lot of wear, so another item commonly found in camp was a “housewife,” or small sewing kit, for repairing their clothes. You can read more about these kits here: http://guardianoftheartifacts.blogspot.com/2013/01/the-civil-war-housewife.html Socks on loan from the collection of Gordon Dammann. Soldiers in camp used candles or small oil lamps for light at night. Do you recognize the candle holder here? Bayonets were very useful items to have in camp. They could be stuck into the ground and used as a candle holder, or as a tent stake, or for picketing a horse. They made a good pry bar, knife, can opener, or even a meat spit. Bayonets were really the Civil War version of a multi-tool! Camp life could be boring, and reading a newspaper, book, or Bible was a common pastime. 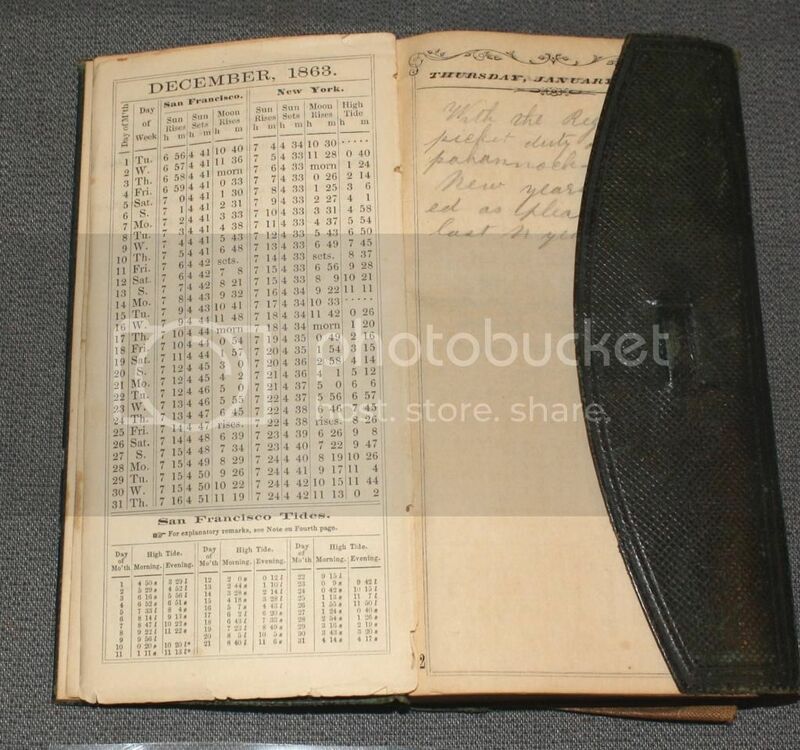 Some soldiers even kept diaries of their time in service. This is a diary kept by a surgeon – you can read more about it here: http://guardianoftheartifacts.blogspot.com/2013/09/a-diary-and-love-poem.html Diary on loan from the collection of Cathie Deadrick. Soldiers also needed personal care items with them in camp. 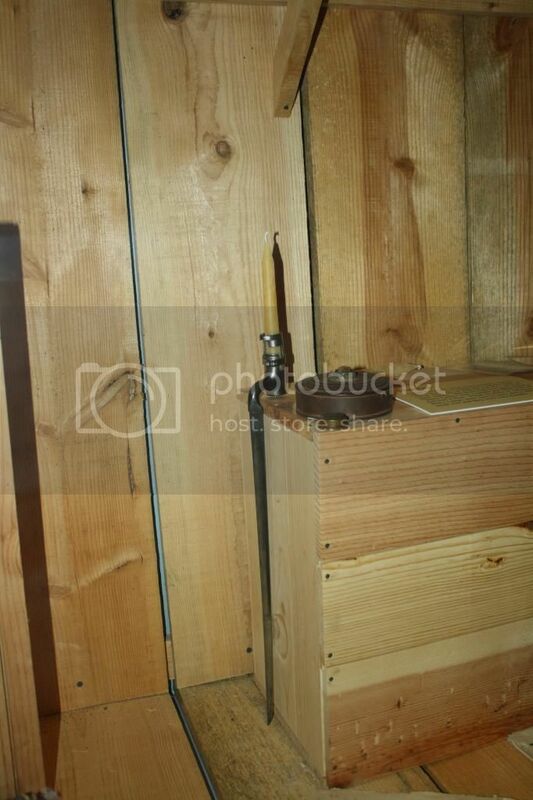 Shown here are a small mirror, a shaving mug and brush, a straight razor and strop, a small comb, and a washbasin. Pictured artifacts on loan from the collection of Gordon Dammann. Other camp pastimes including smoking and drinking. Cigarettes were not very common; cigars and pipes were the most popular form of smoking at the time. Alcohol was usually not allowed in camp, but often the men found ways around this restriction! Pictured above are a ginger beer bottle, whiskey flask, a twist of leaf tobacco, two cigars, and a pipe. I hope you’ve enjoyed this small glimpse into the camp life of Civil War soldiers! An Exhibit at the Missing Soldiers Office!